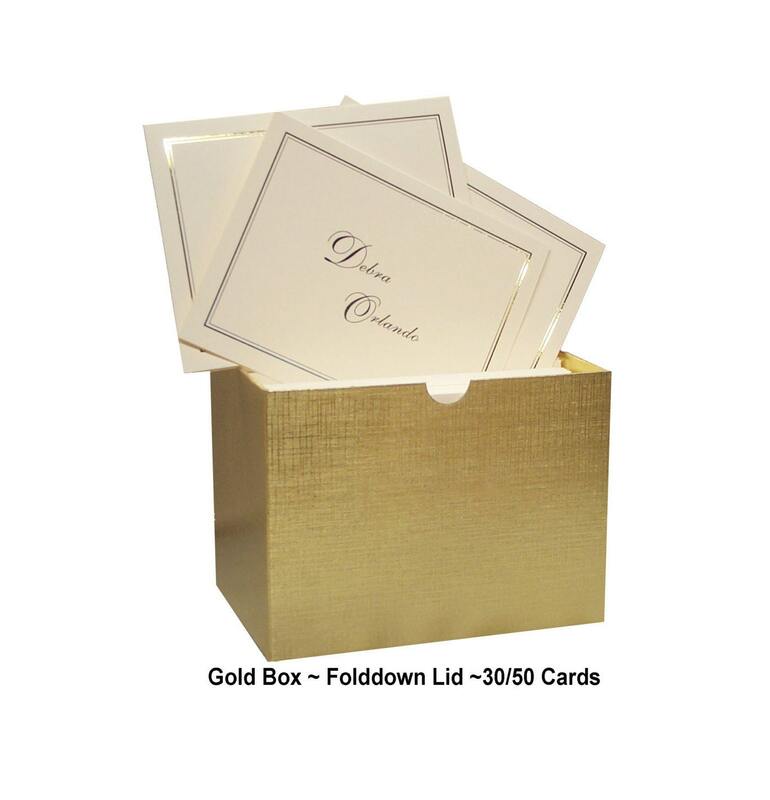 These custom Embossed Panel, Linen-Finished & Luxury note cards are the essential stationery set. They are part of our "Special Finish & Vintage Line." 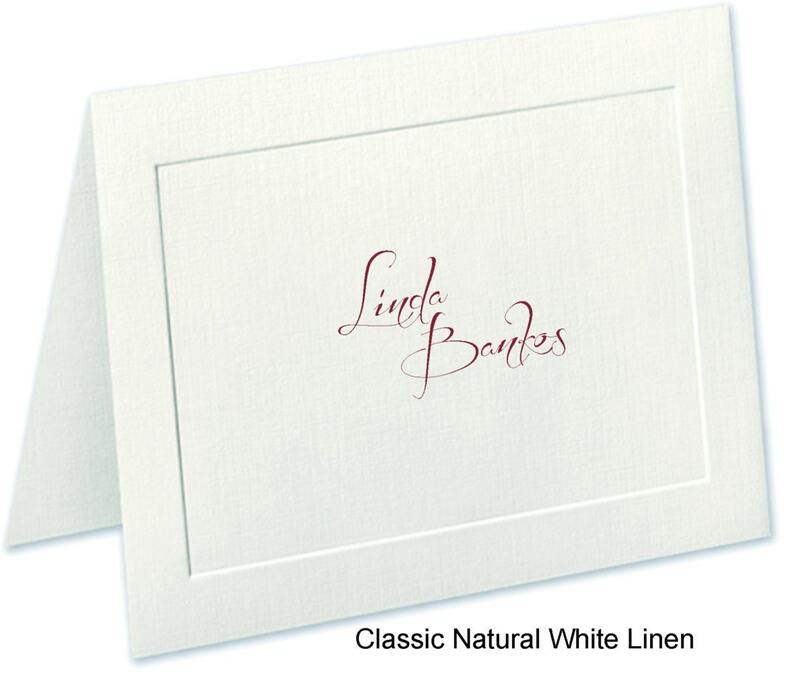 With a heavy feel for smooth writing, these note cards are as elegant as they come. They’re also versatile and can be used for just about any occasion or purpose. 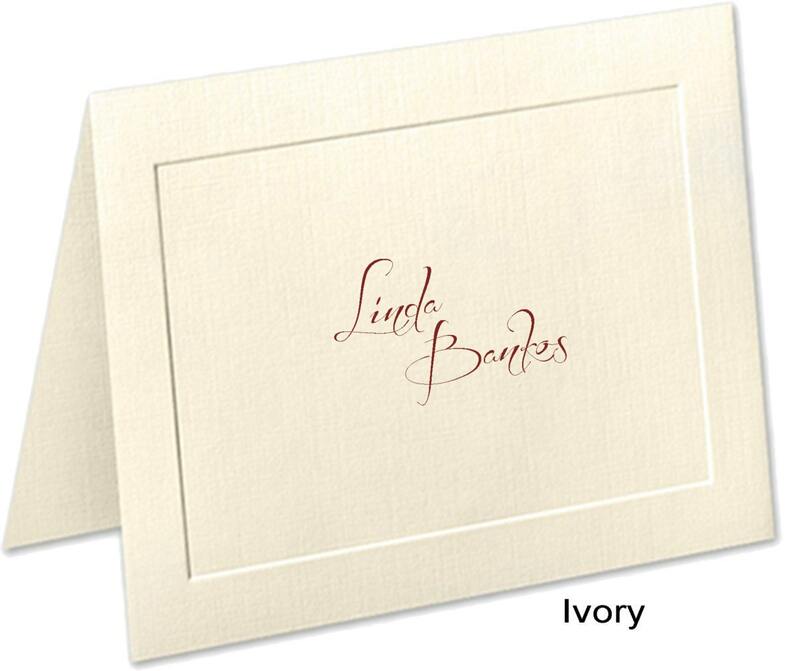 For an extra touch, personalize the note cards with a first and last name or a family's last name. 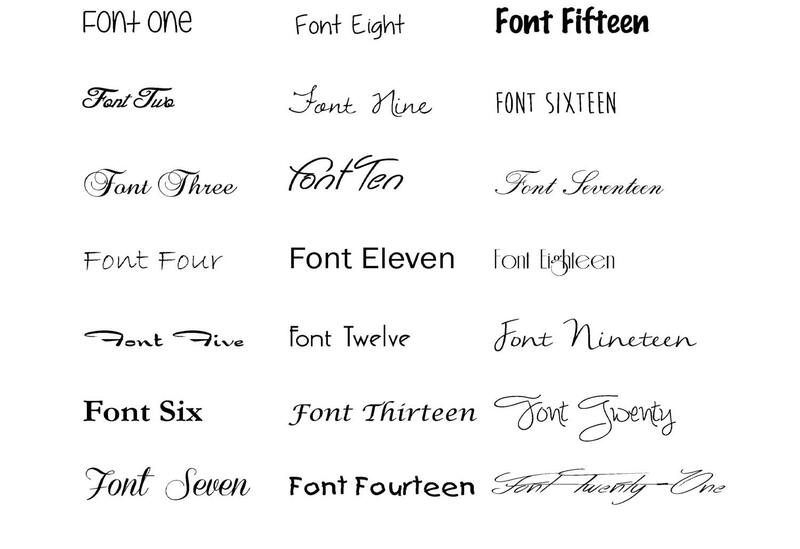 • We can replace our text format with your logo and/or company name (minimum order 50) for an extra cost. 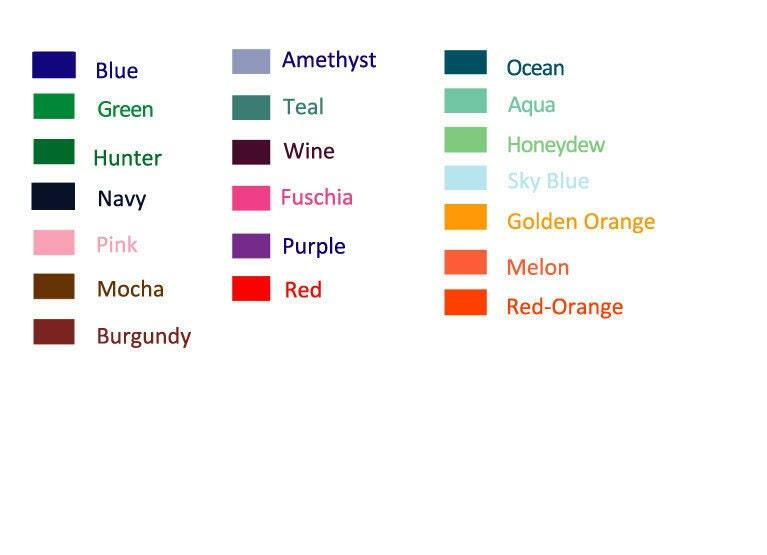 Single-color or full-color. The cards were as I hoped it would be. It poses some uncertainty when ordering online, without touching the products but I was totally happy with it. Mandy was very quick to help resolve my requests. I highly highly recommend her shop. Thank you Mandy My sister was so happy with it.